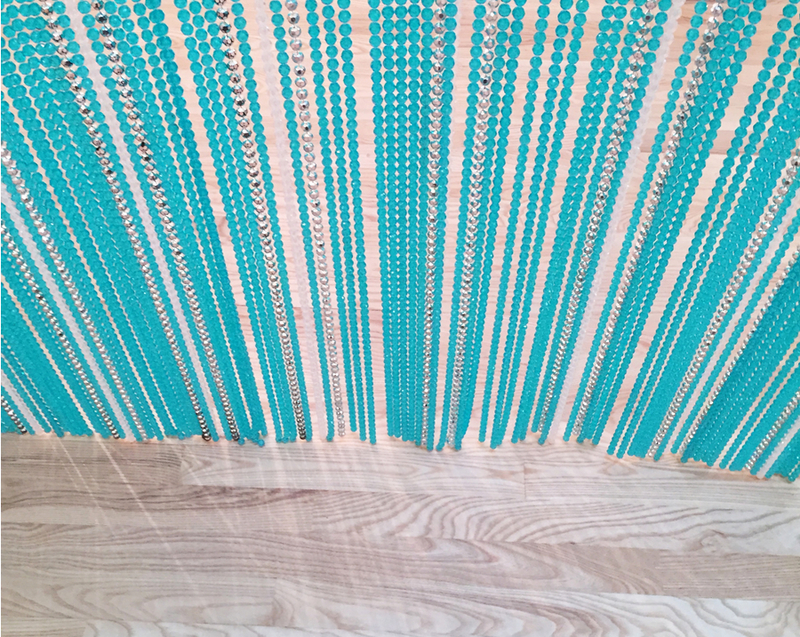 Untitled (Water), Felix Gonzalez-Torres, detail. Baltimore Museum of Art. Meadows, Sasha Anselmo, detail. Pulp. Looking at art is one of the greatest pleasures in life. I tend to look for art wherever I find myself, but I also make sure to regularly visit museums, galleries, artist studios, and shows. Exposure to art of all kinds, opens my eyes, makes me think, and often leaves an impression in my mind that is useful in my own art explorations. Butterick, Georgann De Mille. Pulp. 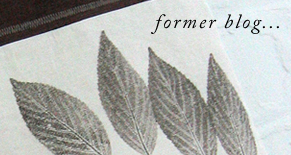 During the past month I have visited LibertyWorks Arts Workshop, in Fredericksburg, VA, to see the paper exhibit, Pulp. I also travelled to Baltimore, MD, to meet up with my dear friend Jennifer Coyne Qudeen for a visit to American Crafts Council's flagship retail show at the convention center, while fitting in a trip to the Baltimore Museum of Art. A wonderful range of art consumption, I would say. Leaving me happy and fulfilled. Incubate, Karen Hardy, detail. Pulp. La Belle Mer, Sheryl Crowell. Pulp. Pulp, was a wonderful show. Small and intimate, but with plenty of inspiring work. I feel honored to be in such great company. Here is an article about the event by the local newspaper. I loved the Baltimore Museum of Art. Their collections are both varied and impressive. I especially liked the newly renovated contemporary art section. Paid of Folding Four-Panel Screens, Max Kuehne, 1930. Baltimore Museum of Art. Horse, Elie Nadelman, 1914. Baltimore Museum of Art. Soundsuit, Nick Cave, 2013. Baltimore Museum of Art. 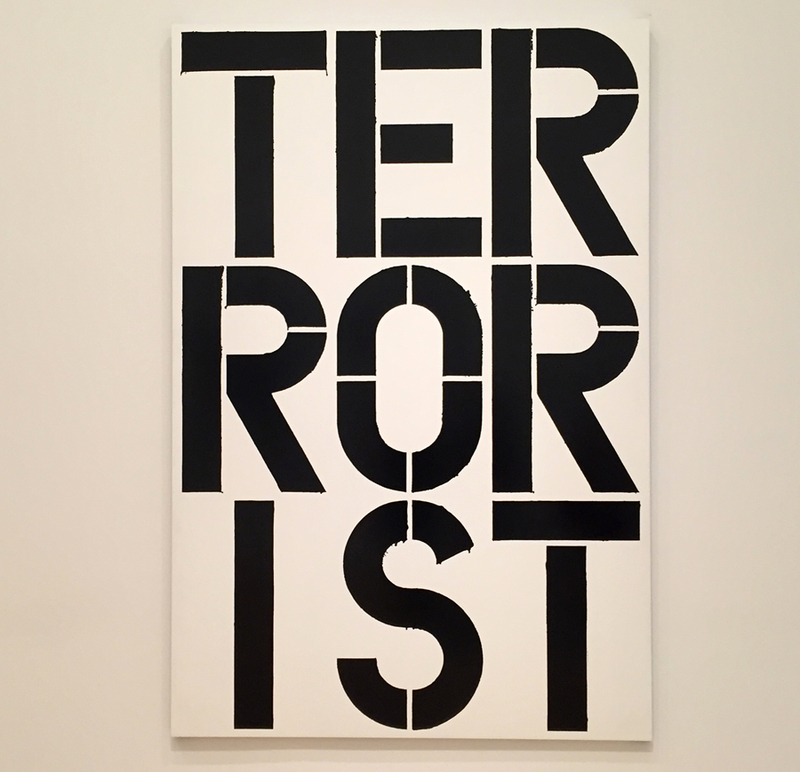 Terrorist, Christopher Wool, 1990. Baltimore Museum of Art. Lastly the ACC show was great fun. Several of my talented friends participated in the show and it was wonderful to visit with them and to browse the many and long isles to discover new artists along the way. For proprietary reasons, no photos were taken, but I'll gladly share links to my favorites with you. Erin Wilson, Elena Rosenberg, Amy Nguyen, Lillian Jackson, Vicki Essig, Lynn Pollard, Mea Rhee, Lori Katz, and Lisa Klakulak. Even the weather put on a good show. Snow covered the streets of Baltimore on our last night.